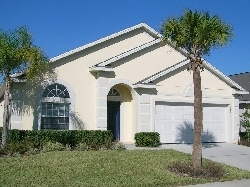 VILLAS AND APARTMENTS TO RENT IN COMPASS BAY, ORLANDO, FLORIDA. 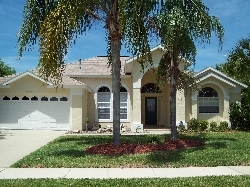 Welcome to our selection of holiday homes to rent in Compass Bay, Orlando, Florida. 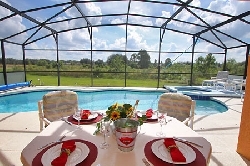 Looking for self catering holiday accommodation in Compass Bay? 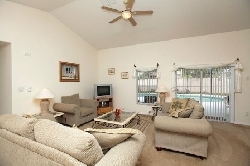 Then below is a selection of apartments in Compass Bay, condos and villas in Compass Bay that can be rented direct from their owners. You can either click on each listing for further details or you can use our search engine on the left if you are looking for something in particular.